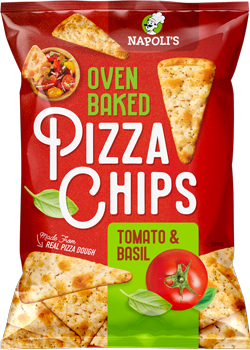 Baked real pizza dough that can be a cracker or chip. 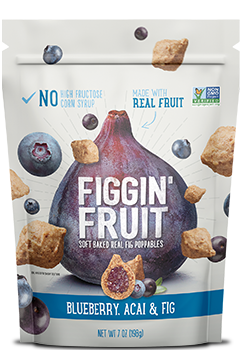 Taste the bite-sized, poppable snack made with real fruit and fig. 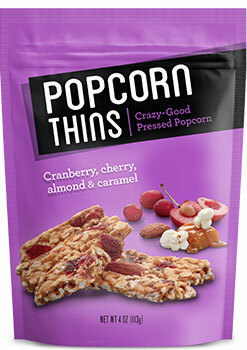 Thin pressed popcorn snacks with fruit infusions and covered in caramel. Surprise and delight in every bite.